The latest news about malaria, in 60 seconds. From breaking news to detailed analysis, Malaria Minute keeps you informed of the latest malaria news. 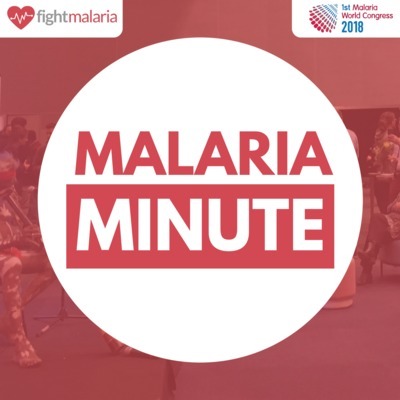 A podcast by Fight Malaria. Venezuelan Migration "Could Spread Malaria to US"